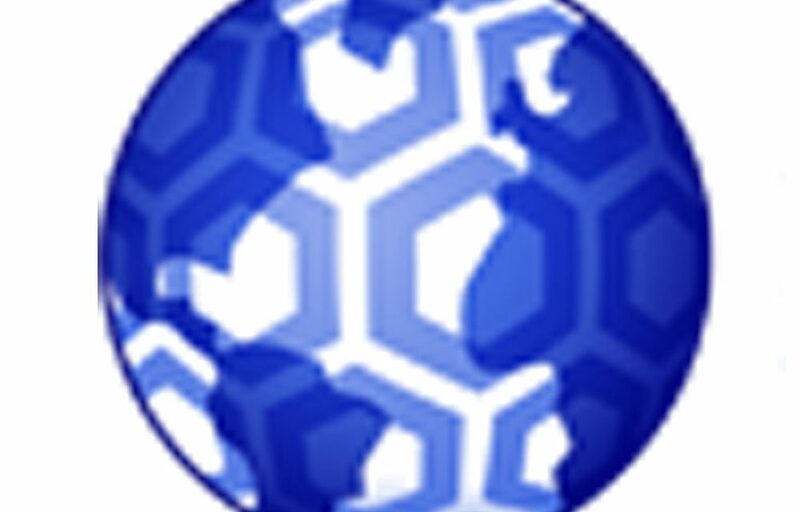 We would like to alert our readers to some upcoming Supply Chain Matters activities and special appearance within the upcoming March and April time period. On March 10, Bob Ferrari will be participating in a featured Rapture World webcast, The potential of the social supply chain. Lora Cecere, Partner in Altimeter Group will also be an invited participant in this webcast which is co-sponsored by Kinaxis, Inc. While from a business perspective, there has been an adoption of social media related technologies in marketing, what is their relevance in supply chain management? Where can the principles be applied and to what benefit? Lora and I will explore some effective examples of companies utilizing social media technologies for effective purposes, on both the demand and supply perspectives of value chain business process activities. Join us as we explore the pros and cons of this new dimension of business communication and interaction. I will also be noting how blogs like Supply Chain Matters contribute to new forms of social communication. Registration is available by double-clicking on the webcast title above. 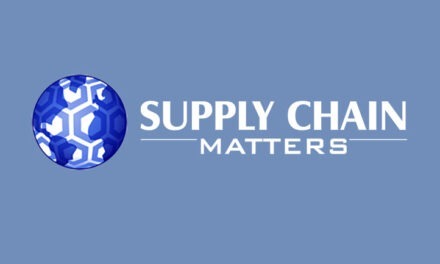 From March 22-25, Supply Chain Matters will be in Orlando reporting commentary from the Logistics and Supply Chain 2011 conference sponsored by SAP Insider. This conference provides SAP supply chain customers the opportunity to exchange learning and insights focused on supply chain applications, and we look forward to annually attending this conference to check-in with the SAP installed base. Set your calendars to anticipate our commentary and if you are planning on attending, please say hello or drop us an email. From April 11-13, Supply Chain Matters will be in Las Vegas reporting live commentary from the IBM Impact 2011 conference. We are looking forward to hearing the IBM plans for the supply chain applications related to the former Sterling Commerce and ILOG as well as catching-up with past colleagues. 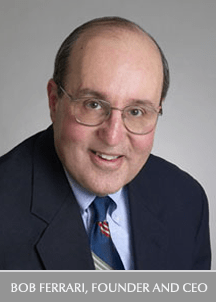 Finally, we remind readers that on May 24-26, Bob Ferrari will be attending the Supply Chain World North America conference in Baltimore. Bob will be moderating a panel discussion among industry analysts, pundits and influencers on the topic of supply chain capabilities required in the post-recessionary economy. Already confirmed for this session are representatives from AMR Research/Gartner, IDC Manufacturing Insights and Cambashi, and others. The registration page can be accessed by double-clicking on the logo appearing on our conferences tab, to the right.